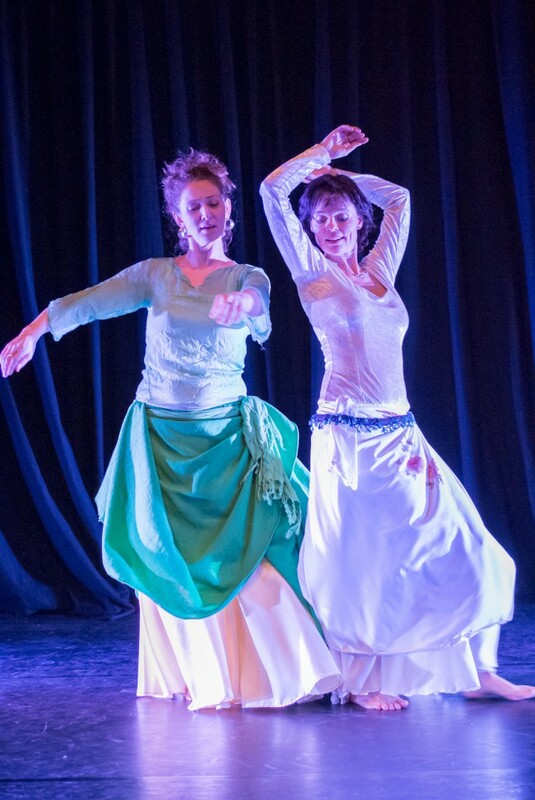 Raqs Sha’abi (“Der Tanz vom Volk”) bezeichnet den einfachen Tanz der Fellahi (der Bauern) und der “Ghawazee” aus Oberägypten genauso wie die nubischen Tanzstile. Dieser fröhliche und kraftvolle Tanz wird oft in kleinen Gruppen getanzt und improvisiert. Er enthält neben weiblichen auch viele männliche Aspekte, wie z.B. den Stocktanz. 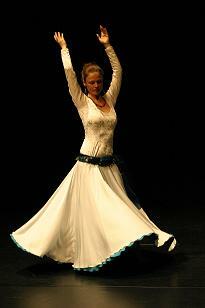 The centuries old tradition of Raqs Sharqi is part of every happy occasion in Egypt. Danced at home or by entertainers it is an oral tradition, hardly documented and often handed down from generation to generation within the family. It is a dance of the peasant people as well as of the entertainers of the old Middle Eastern courts; of the crowded Cairo cafes as well as of the opulent Hollywood style films of the 40s 50s and 60s. 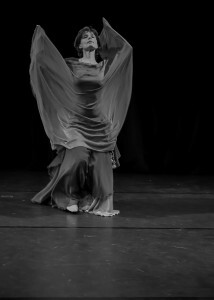 Today Raqs Sharqi is becoming increasingly recognised as a universal dance. 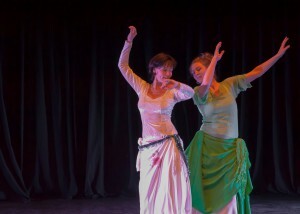 It is being developed as an art form of beauty, dignity and strength danced for pleasure as well as for the theatre.